What Are the Most Common Causes for Drone Crashes? Watching on as your drone falls out of the sky or crunches into a tree is probably the worst thing you can experience as a pilot. There's nothing quite like that sinking feeling. Not that long ago, a crash, loss of control or flyaway was an accepted risk. But as drones have grown more advanced, the causes of these accidents have shifted towards pilot error rather than a genuine technology fault. 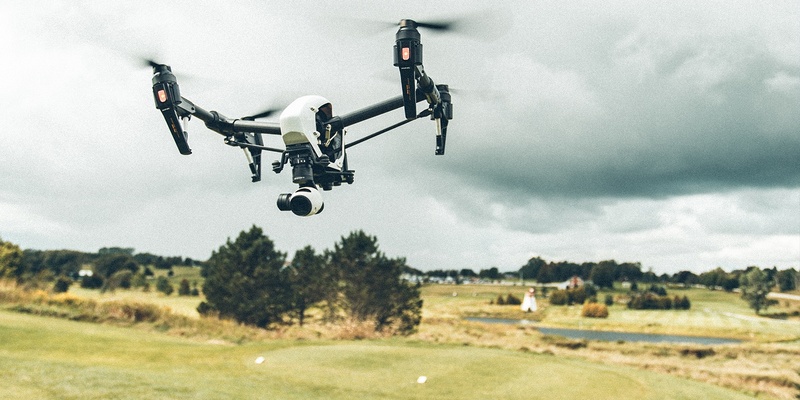 We've put together a list of the most common reasons for a drone crash. Think of it as a checklist to run through whenever you take to the skies. Getting a reverse shot while flying backwards is a popular way to be creative when working with a point of interest. But it's so easy to focus on the monitor in front of you at the expense of having an eye on where you're flying. Plenty of pilots have made the mistake of hitting an obstacle while flying backwards in this way. As well as not having a clear idea of what is behind you, it's more difficult to judge speed when in reverse. If you're planning on flying backwards for a shoot, watch the drone, not the monitor, and consider an alternative if there are trees, power lines or structures nearby. Many of the risks that apply while flying backwards apply to FPV flight, too. The thing both have in common is that the pilot has less awareness of what's around the aircraft. For that's reason, it's best to fly FPV in wide open spaces, or with the help of a spotter who can be a second pair of eyes. Plenty of the latest drones from DJI will give you a heads up before take-off with regards to any interference nearby. It goes without saying that flying in areas of high magnetic interference is a bad idea. This interference can come from all kinds of sources, from high voltage power lines to TV Masts, strong WiFi signals and radio transmitters. All have the potential to disrupt communications between pilot and drone, which could have expensive consequences. Before take-off, check for interference and any possible sources on your flight path. It's also a good idea to make sure all sensors and internal systems are fully-calibrated on a regular basis. Flying indoors is something most drone pilots have done at one point or another. Often this happens when a new quad has just arrived in the mail and you want to try it straight away. We've all been there! It's no surprise that this scenario is a common time for a crash. Indoors, by definition, is a limited space with plenty of obstacles. Drones that use downward facing sensors for stability and have return to home functions can easily end up in trouble indoors. Uniform patterns, such as carpet or flooring, combined with poor lighting, can make stable hovering difficult. And a loss of connection could trigger a return to home function to direct your drone straight into the ceiling. Thinking about flying indoors? It's best not to do so if it's the first time you will be taking your drone for a spin. If you need to fly indoors for professional reasons, consider attaching some propeller guards (just in case) and using Tripod mode, which is available on every DJI drone since the Mavic Pro. One great way to avoid crashing your drone is to get more comfortable behind the controls and practice specific scenarios. Our new augmented reality building platform, AirCraft, allows you to do exactly that. It's pretty fun, too. Check it out here. 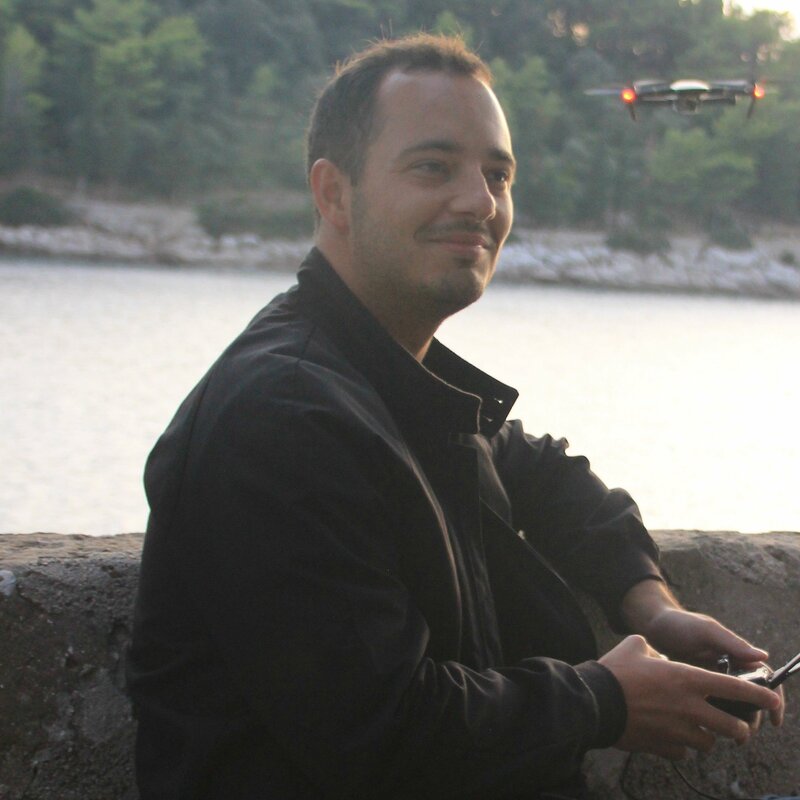 In "Drone Pilots", "drone tips"
In "Drone Pilots", "Product announcement"